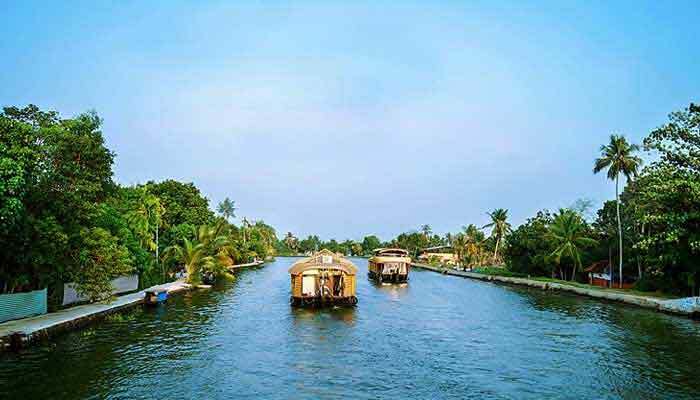 Kerala, widely dubbed ‘God’s Own Country’, has been established for more than 2 decades as one of India’s premier tourist destinations. 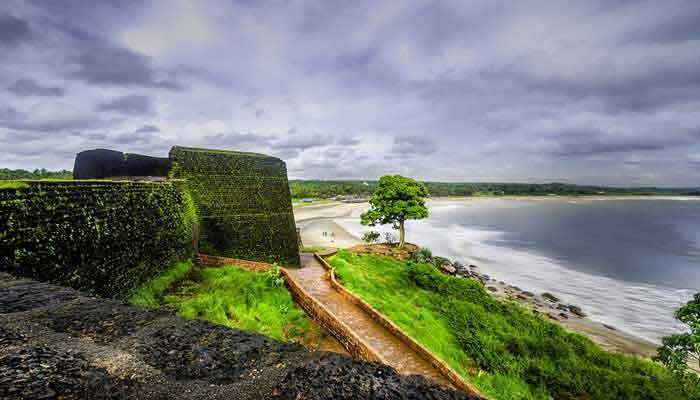 Historic Fort Cochin, the lush paddy fields and expansive backwaters network of canals and streams around Alleppey, the emerald carpet of tea estates stretching to every horizon at Munnar, herds of elephants drinking and bathing by a lake high in the mountains, and long sandy beaches lapped by an azure-blue sea, Kerala has a bit of everything. 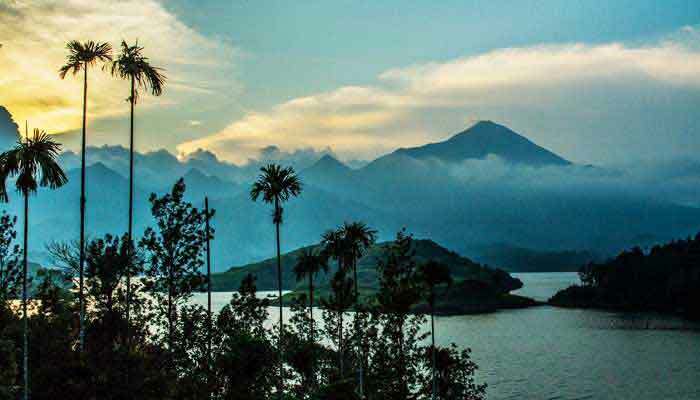 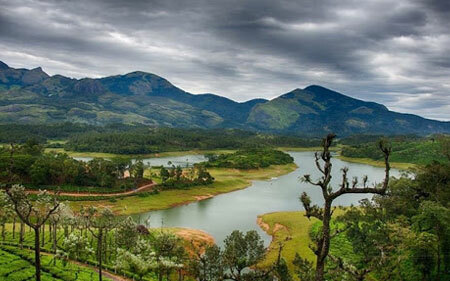 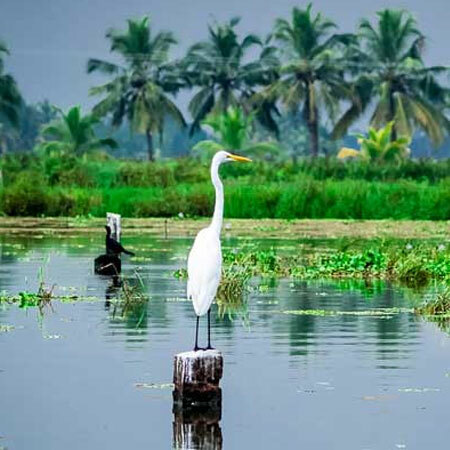 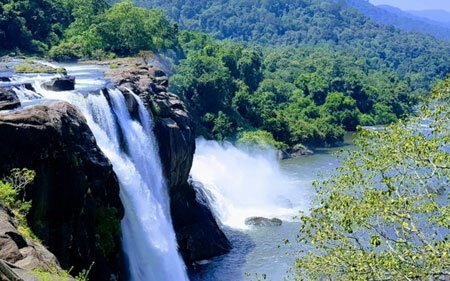 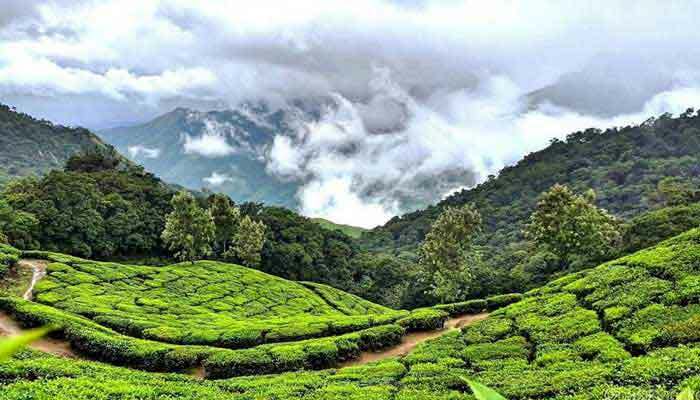 You could easily spend a fortnight or more just exploring Kerala, or combine time here with a visit to the contrasting but equally compelling neighbouring southern states of Tamil Nadu and Kerala.Here are a few ideas about how you might explore Kerala. 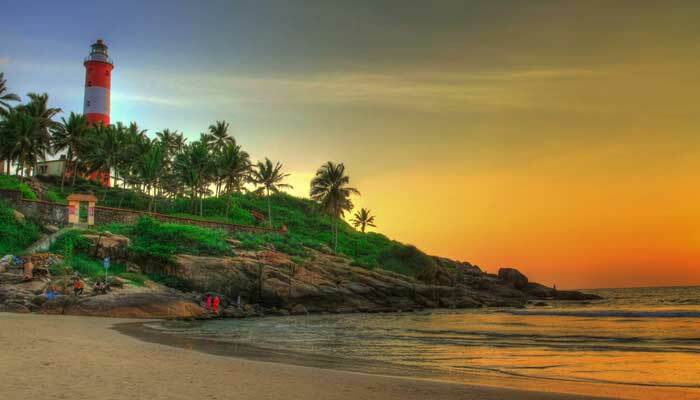 We have a lot more ideas to share as well, so get in touch! 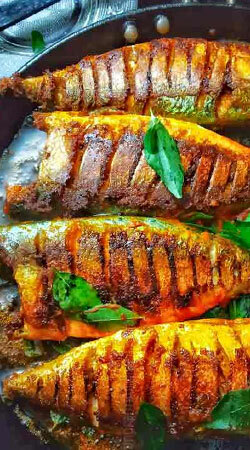 The popular original Kerala cuisines can be tasted with the activities suggested in this page. 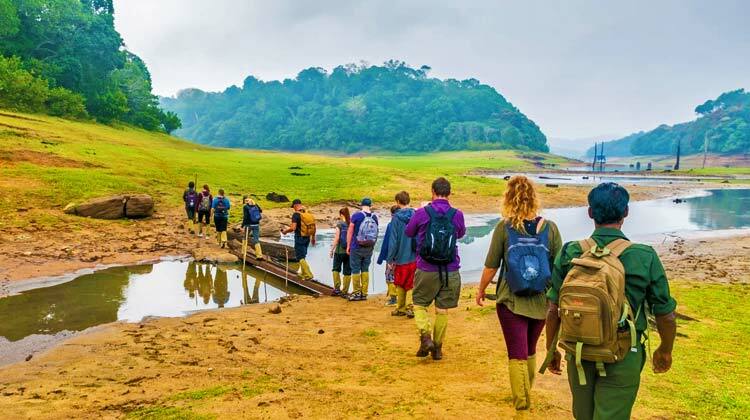 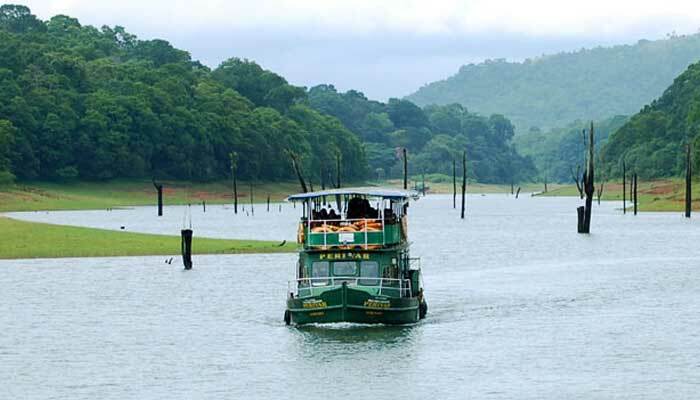 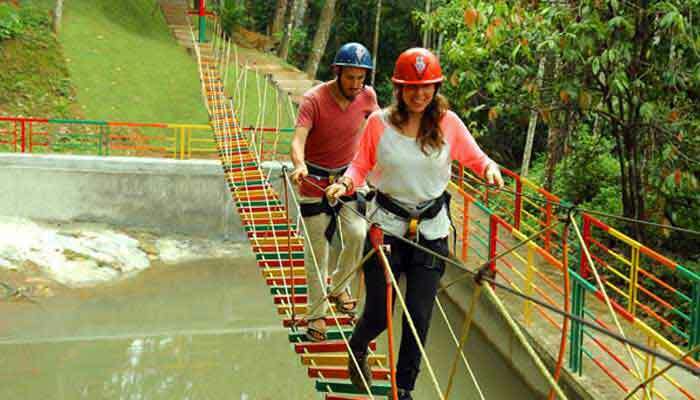 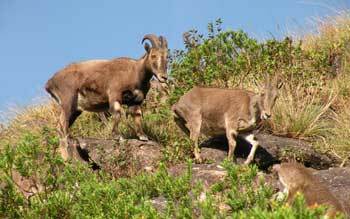 Trekking , Elephant safari, River rafting , Bamboo rafting are the other options..
Kerala is popular among the spiritual seekers also, besides its popular destinations. 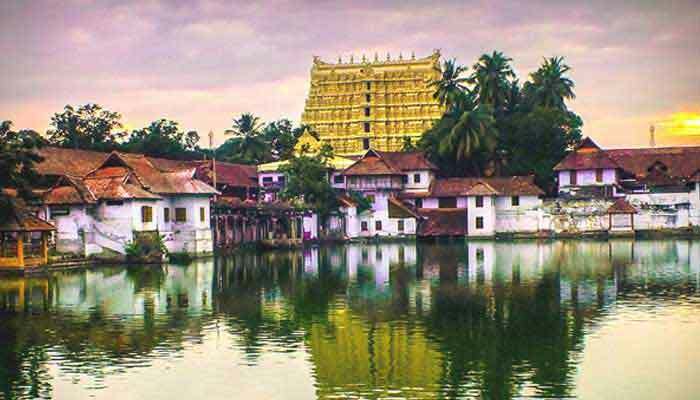 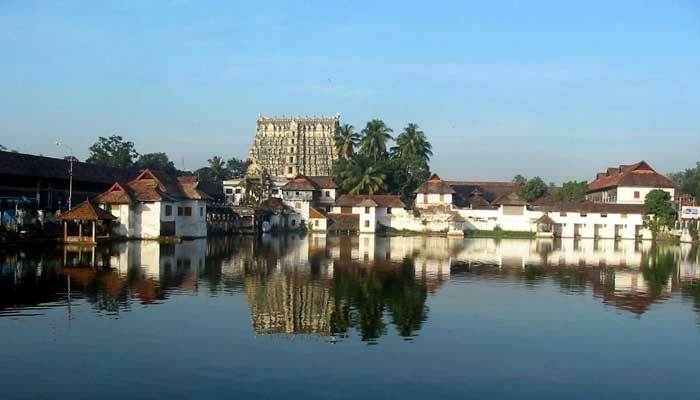 World renowned Padmanabhaswamy temple, Guruvayur Krishnan temple, Sabarimala Ayyappan Temple are some of the popular temples included in this page. 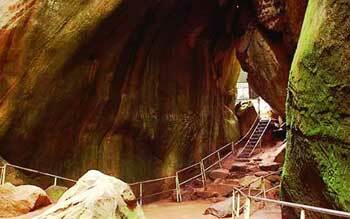 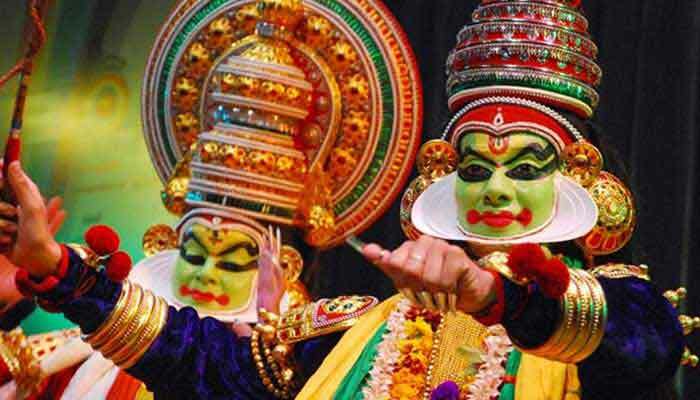 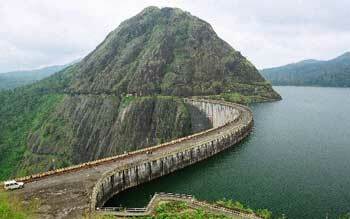 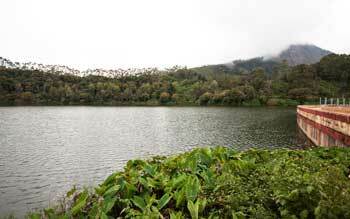 The rich legacy and ancient tradition of Kerala can be witnessed in the popular monuments of kerala. 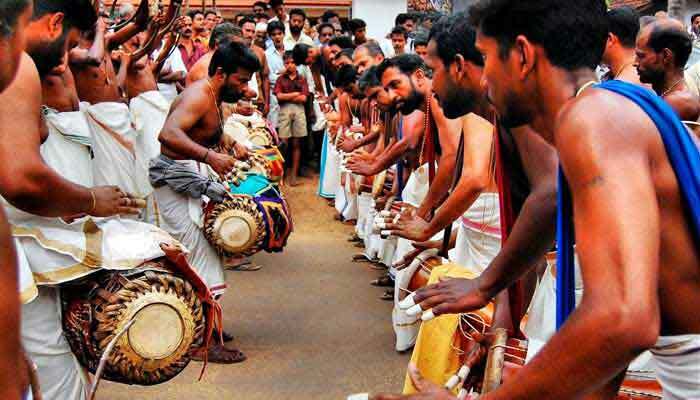 Few of the monuments like Folklore museum, Kuthiramalika palace are included here to explore and enjoy.